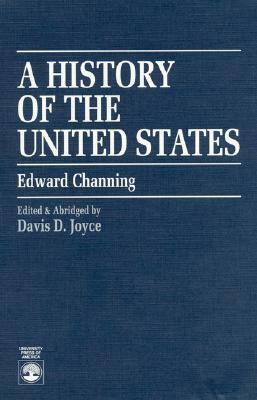 Volume 1 of a limited edition. Personal book of the author, purchased from her estate. The Roster of Texas Daughters Revolutionary Ancestors.Bicentennial Edition.